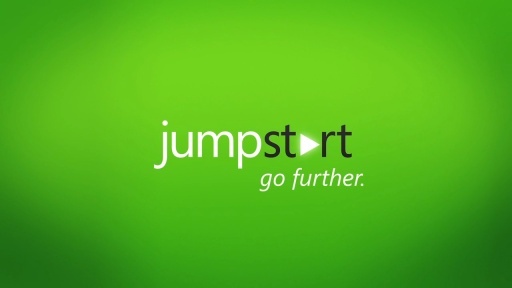 This Jump Start is designed to teach the busy IT Professionals about this powerful management tool. 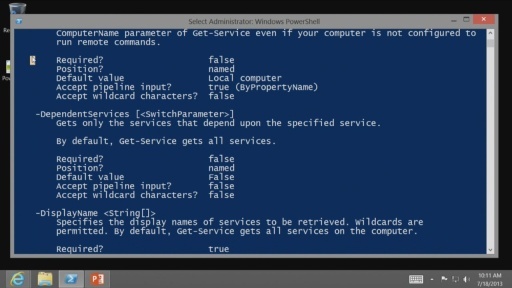 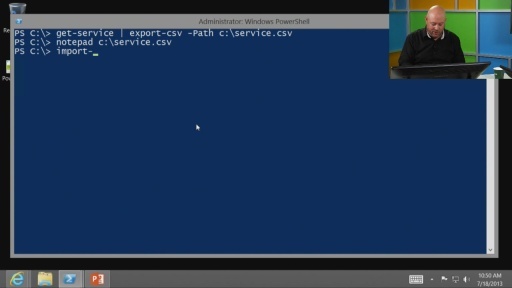 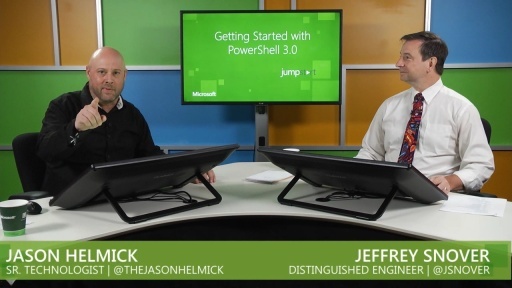 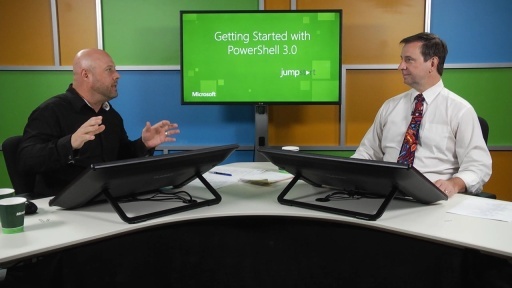 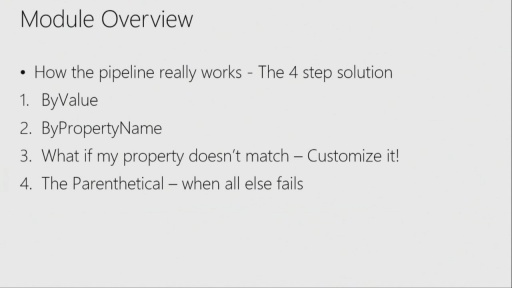 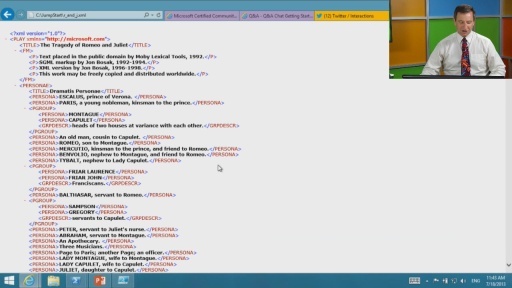 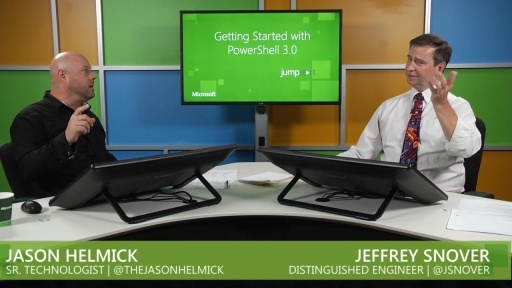 Learn how PowerShell works and how to make PowerShell work for you from the experts Jeffrey Snover, the inventor of PowerShell, together with Jason Helmick, Senior Technologist at Concentrated Technology. 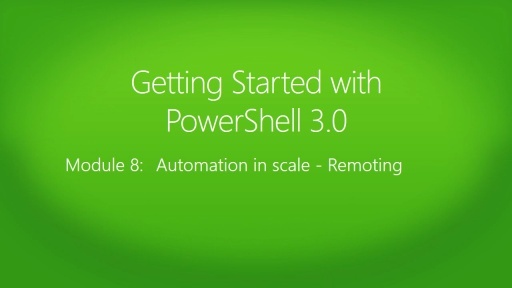 IT Professionals, Admins, and Help Desk persons learn how to improve your management capabilities, automate redundant tasks and manage your environment in scale.